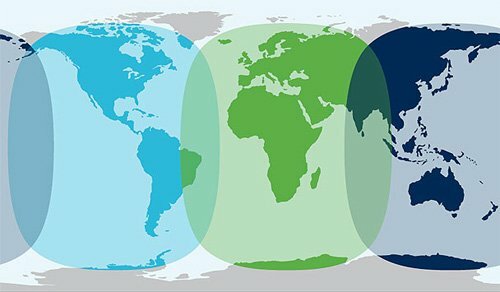 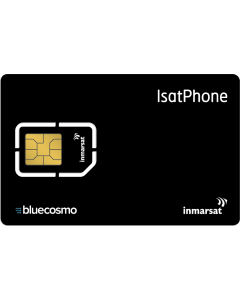 The IsatPhone Global 60 Monthly Service Plan includes 60 minutes per month, free activation and a short-term monthly contract. You'll enjoy the lowest monthly fees on IsatPhone voice access worldwide - without the need to refill airtime or worry about expiry dates. 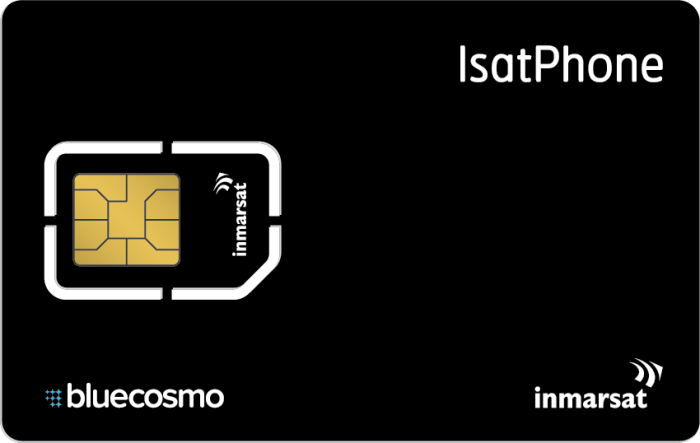 This plan is a great option for occasional IsatPhone airtime users that prefer the convenience of ongoing monthly service.